The Ledger Nano X is a Bluetooth-enabled hardware wallet that promises to store your private keys and help you both manage and keep your cryptocurrency transactions secure when you're on the go. The argument here is that by storing your private keys online your cryptocurrency assets are going to be more prone to hacks and thefts. By storing them offline in a device like the Ledger Nano X, you're able to take some measure of control back. 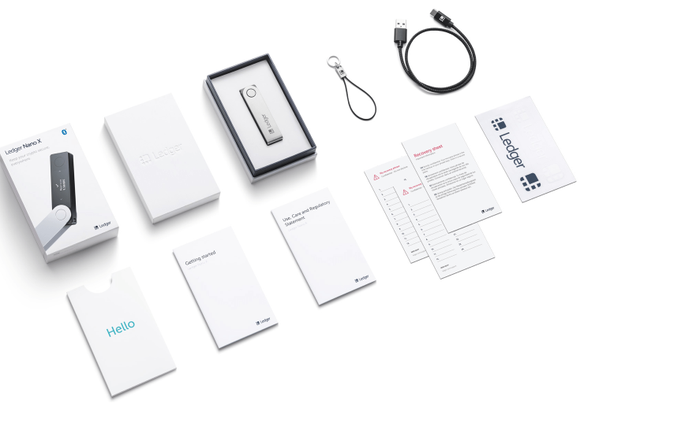 It's not entirely an original idea - other hardware wallets exist - but the Ledger Nano X does offer up a unique swivel-design and support for up to 100 different crypto assets at a time and over 1100 crypto assets total. The Ledger Nano X is available for pre-order for AU$199 on the Ledger website.